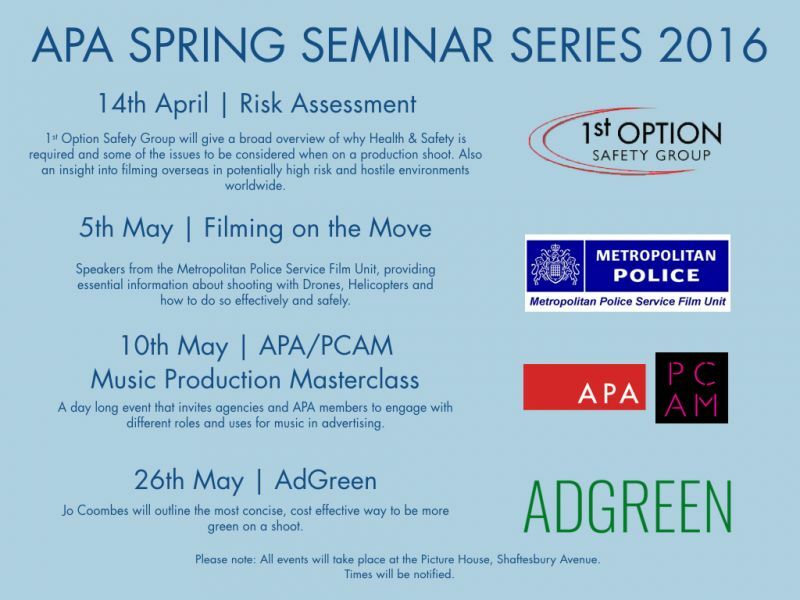 We have three varied, interesting and useful seminars for APA members coming up in April and May, all free to attend for APA members plus our new APA/PCAM Music Production Masterclass, which is mainly aimed at advertising agencies. Dates and topics attached, with full details including times will follow. 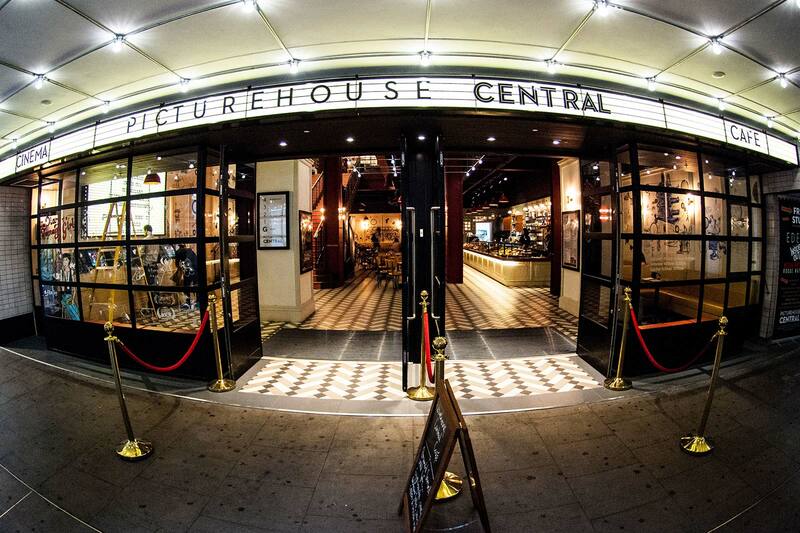 All the presentations will be at the Picture House in Shaftesbury Avenue, which is a great new venue for APA events.